Types of Child Custody  If you divorce with small children, deciding custody will be one of the issues you deal with during the divorce process. main types of custody are Legal, Physical and Joint or, a variation on one or the other. couples are able to make these arrangements amicably, while others end up engaged in custody battles that last for several months.  If you find yourself engaged in a custody battle, there are several things you should do to improve your chances of winning in court. There are also some things you should avoid if you don’t want to put your case in jeopardy. the dos and don’ts will help you convince the court you are a competent parent who can provide a stable home for your children. Do everything in your power to convince the court you are a competent parent. Do keep records that could help you win your case. Do ask the court to order a home evaluation. Do demonstrate a willingness to work with your spouse for the good of your children. Do hire an experienced Houston divorce lawyer. Don’t ignore requests from the court. Don’t lie to the judge. Don’t try to turn your children against their other parent. Don’t over react on the opposite side. Important Thing to Consider One important thing to keep in mind during and after child custody proceedings is the court's right to change its mind at any time. If enough objective evidence reaches the court's ears, custody arrangements can be amended quickly. 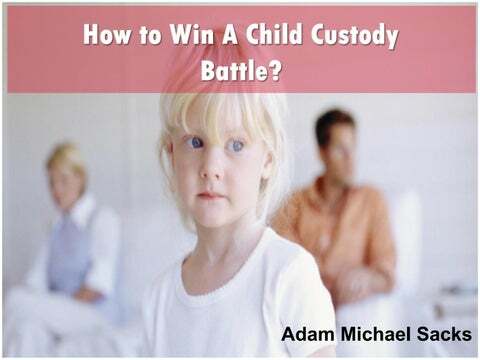 you are in the midst of a child custody dispute, do not hesitate to contact Attorney Adam Michael Sacks, an experienced family law attorney. will carefully examine your case and fight for your rights to custody and visitation. 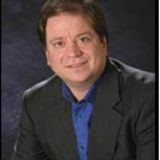  Contact our Bellaire office today for your initial free consultation.